Chevrolet is about to introduce an electric version of its smallest model, the Spark. Many would think it will be the first true EV from GM after the EV1, but they would be wrong, since Chevrolet has just unveiled the Springo. This Springo is not to be sold in America or Europe though. 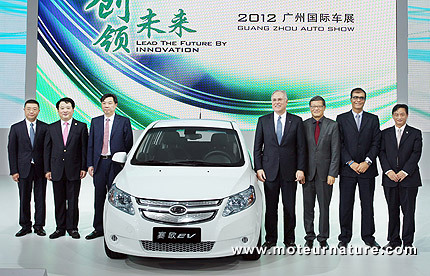 Its introduction took place in Guang Zhou, and it’s the electric version of the Sail, a popular Chevrolet in China. To set it apart from the Sail, this Springo has its own distinctive front end, and its dashboard looks more like the Volt. In a word, it’s more sophisticated. 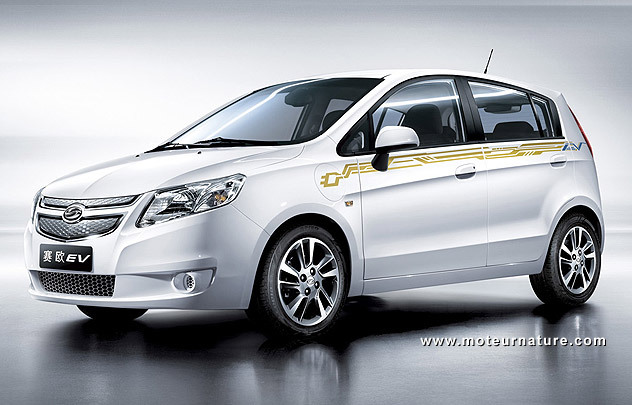 The Sail is about the same size as the Sonic (still sold as the Aveo in Europe) but it’s intended for emerging markets. 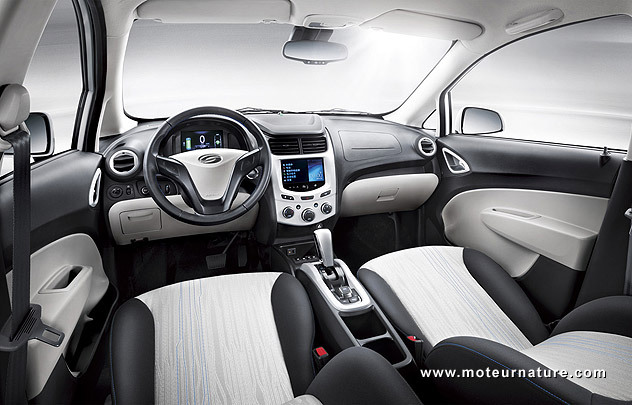 With a cheaper interior and propulsion, and the accordingly lower pricetag. The Springo promises to be much better, and at the very least, it was needed to compensate for the higher price of the electric propulsion. First specifications are impressive, with a motor rated at 85 kW and 376 lb-ft of torque. It might the same motor as the upcoming electric Spark. 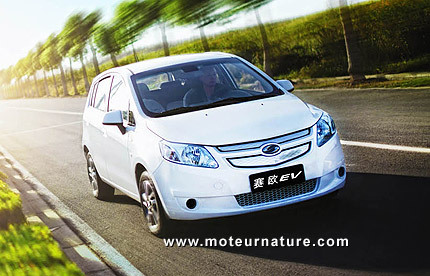 Developed in China by Shanghai GM and the Pan Asia Technical Automotive Center (PATAC), the Chevrolet Springo gets an 81 miles range in normal driving from its 22 kWh battery. The manufacturer adds that it could do as much as 124 miles at a steady 37 mph. With America awaiting the electric Spark, this Springo may never be sold outside China, but at the very least, it shows how much GM is committed to the electrification of the automobile. 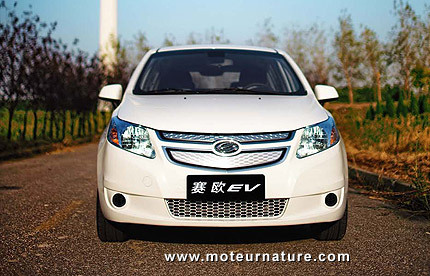 The carmaker takes the time to develop different models for different markets. And more than that, this Springo will not be sold via the existing Chevrolet Chinese network but by new Green Drive dealerships totally dedicated to EVs.